Having a high resolution of 5760dpi, expect exceptionally photo-quality prints with our Epson Printer Tx720wd. 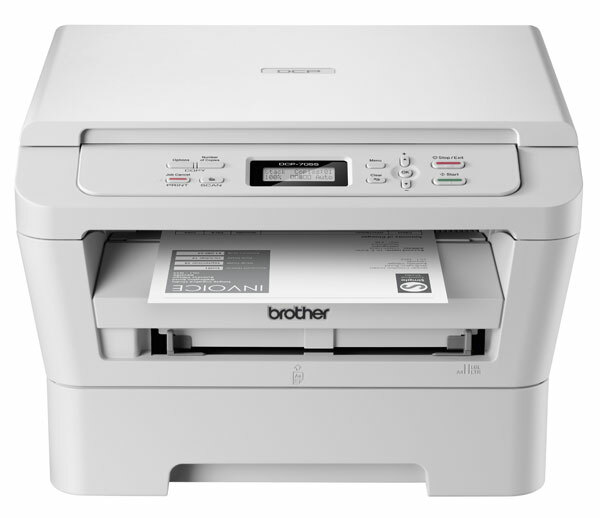 We offer epson printer three in one and epson inkjet printer tx720wd from Maharashtra, India. Model : Tx720wd. Printer Type : Print, scan, copy, pc less passport print. Print Resolutions : 5760dpi. Supported cartridge : Ciss & original cartridge. Feel free to contact us for brother inkjet printer all in1 and all in one brother inkjet printer. We are manufacturer of brother dcp-125 inkjet printer in Maharashtra, India. Brand : Brother. 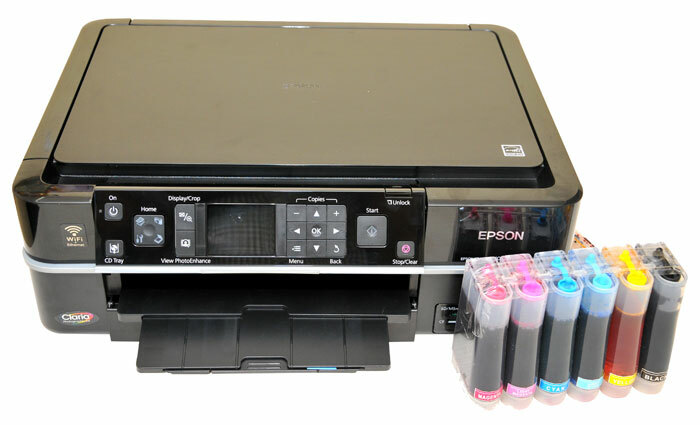 Model : dcp-125 inkjet printer. All in one as it can print, scan, copy. Printer Type : Color & B/w inkjet Printer. Print speed : Up to 33 ppm (mono) 27 ppm (colour). 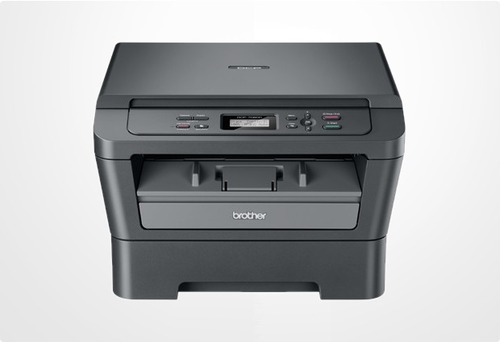 We deals in brother laser printer dcp-7055 and all in one brother mono laser printer. Brand : Brother. Model : Dcp-7055. All in one : Print, scan, copy. Print speed : Up to 20ppm. Paper capacity : Up to 250 sheets. For any brother mono laser printer requirement, send your query to us. © Copyright 2019 Relax Enterprise. All rights reserved.